I can't believe it's almost 2017. Like, where did the time go? While I can acknowledge that this year has been a tough one for many reasons on a global scale — for me — I found it to be personally fulfilling. I was able to travel for work more than ever before, visiting Paris, L.A., Tokyo and more. My personal style has evolved further, I introduced new verticals to my blog (hello, travel!) I turned 30 and I went on the trip of a lifetime with a few of the people who matter most (my family!). Sure, there have been some ups and downs, but all in all, I feel it's been a pretty decent year for me. And I can't wait to see what 2017 has in store! Which brings me to the point of this post ... do you know what you're going to wear for New Year's Eve? I'm not usually one to wear tons of sparkle, but if there's ever a time to wear glitzy garments, it's NYE. I love this mock-neck top that's a perfect way to dress up simple pants and sleek suede ankle boots. Happy New Year and thank you — as always — for taking the time to stop by. See you next year! Horses, CHANEL beauty goodies ... and a cute makeup case to squirrel it all away in — these are certainly a few of my favourite things. I'm forever looking for a chic travel case that can hold all my makeup goodies, jewelry and whatever else I may need to tote along with me on holiday. It seems I'm always finding something that's too big or too small. But this case from Poppy & Peonies is just right. I love that it's hard-sided so all my loot inside stays safe during travel. And the cute polka-dot interior doesn't hurt, either. The brand is Canadian-based and has a whole host of great accessories for fashionistas looking for a great piece at a great price. 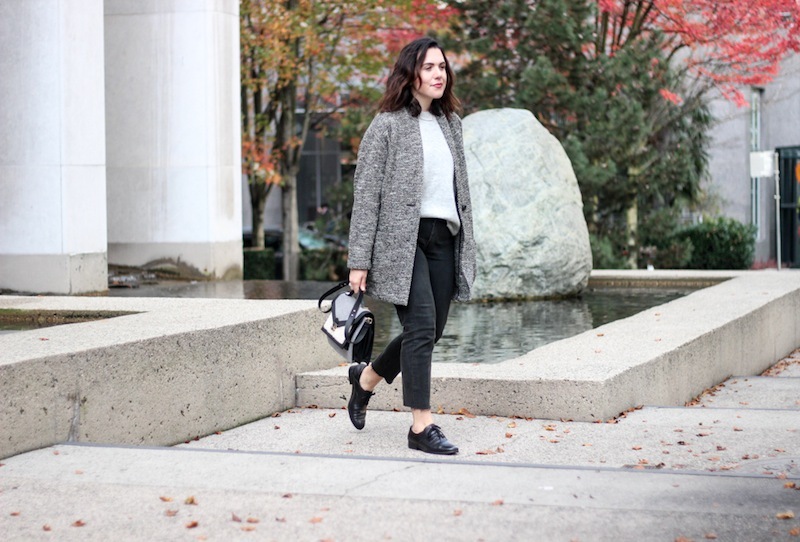 While I'm not exactly one to tote around a faux leather bag on the regular, I seek out the durable fabric and vegan-friendly iterations for travel. So, basically what I'm saying is that I'm lusting after all the travel goodies and pouches! What it is: From the Dutch-based brand Teeez Cosmetics, comes a new collection full of bold lip colours and versatile eyeshadow palettes. Changing its package design every season, Teeez is on trend with this release thanks to rose-gold metallic accents. Many of these products are paraben-free and all are not tested on animals. Beauty bonus: The To Die For eyeshadow quad, which is available in six colour offerings, is very pigmented, applying smoothly and with little fall out. Beauty bummer: The highlighter is in a creamy, liquid formula. It's billed as a primer and/or highlighter, but we found it a little too shimmery as a primer. Overall: We like the idea that the packaging is ever-changing — it's something that keeps the brand feeling new and different every season. While we enjoyed the offerings in this range, the winners for us were the eyeshadow quads and mascara. The formulas for both were very nice to work with. The mascara gave nice volume to lashes due to the silicone, (very!) short bristle applicator, which distributed product evenly onto lashes. Meanwhile, the eyeshadow palettes had big colour payoff and were easy to blend and build. The lipstick, while nice to apply with good tone and boasting a non-drying formula, faded a tad quicker than we expected. Would recommend? The eyeshadow (and now the mascara) are our MVPs of this release. Price: To Die For eyeshadow quad, $48; Bulletproof Mascara Curling, $32; Style Addict highlighter, $32; Material Girl lipstick, $29. What it is: From the Real Authentic Wholesome (R.A.W.) 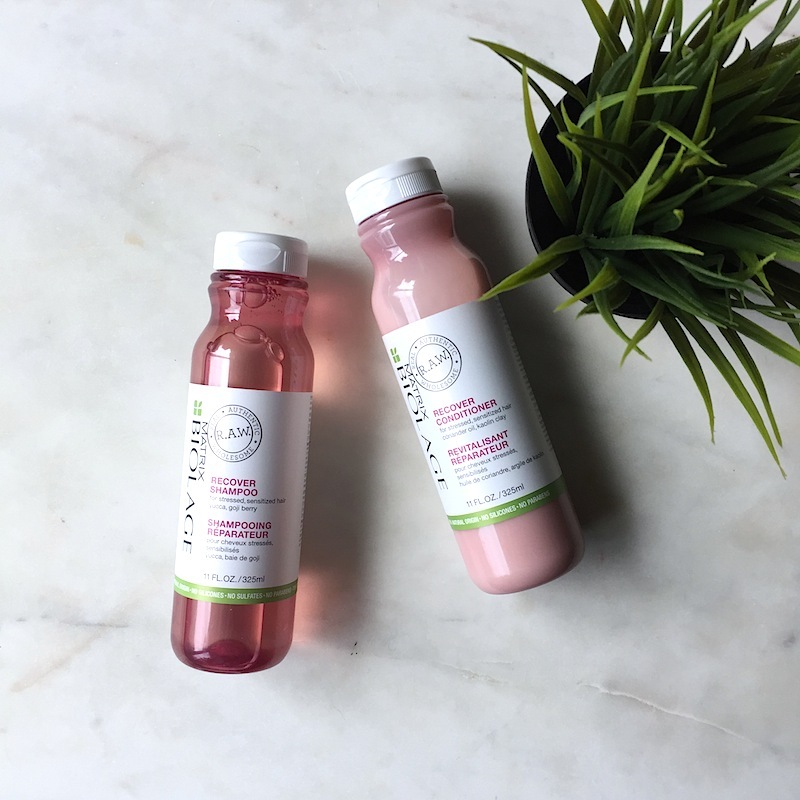 line, this shampoo and conditioner has no silicones, parabens or colorants, is made with 95 per cent natural ingredients and is 99 per cent biodegradable to help hair look 100 per cent amazing. Beauty bonus: The coriander oil and kaolin clay conditioner smells divine, fresh and different from anything we're used to smelling from hair products – in a good way. Beauty bummer: The Goji berry and yucca wasn't our favourite. It was very sweet smelling, reminding us of synthetic strawberry scent. Overall: We liked the premise of this line — environmentally conscious while still leaving hair looking good. When we washed our hair, we're not gonna lie, we were a bit turned off by how striped hair felt. But the conditioner was the saving grace. It left hair feeling smooth and moisturized. After drying strands, hair felt clean and soft. Would recommend? As a set, they seem to complement one another pretty well. Just buying singles? Go for the conditioner. 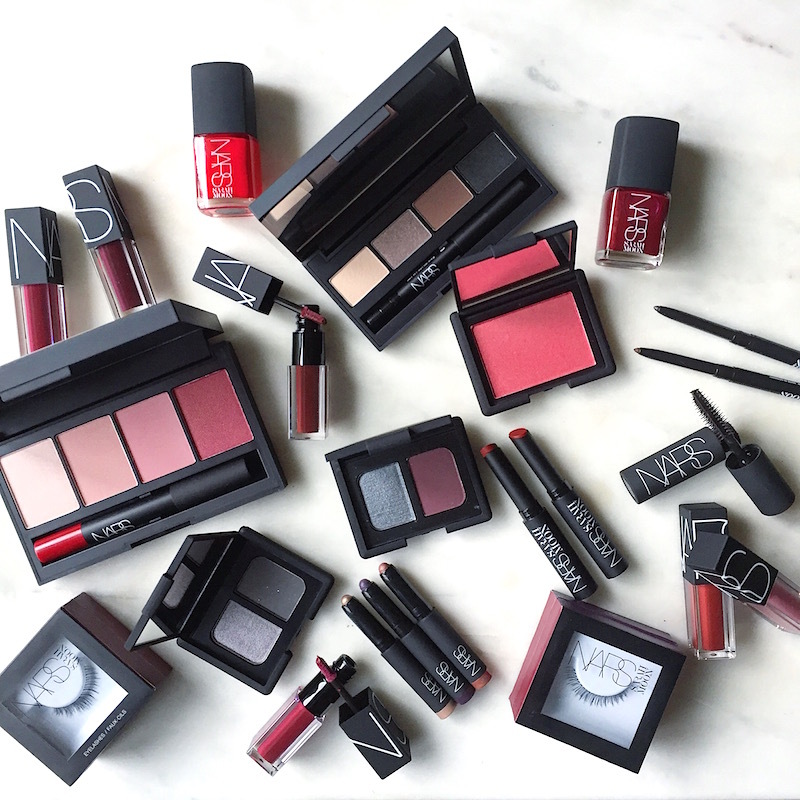 Beauty bonus: The colours in this entire collection are completely wearable. No unfortunate shades to write off here! 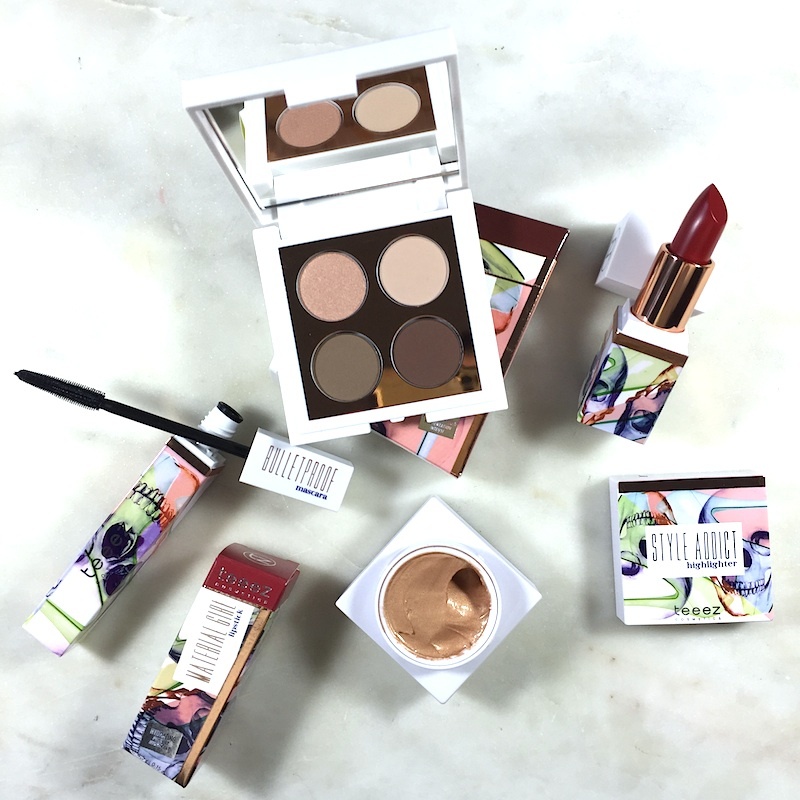 Overall: From the packaging to the products inside, this collection is an absolute holiday treat. We love the eye shadow palettes — which offered a wide variety of shades and even offerings in duo and quad-hue options. But the star of this collection (for us at least! ), was hands-down the amazing lip colours. We've found a new obsession in the Moon Matte lipsticks. The twist-up styles go on smooth and full-coverage — without feeling waxy or weighty. While we unfortunately didn't get our hands on the AH-MAZING Metropolis coffret of Audacious lipsticks (our absolute faves from NARS! ), we would recommend checking them out as the selection and value for the set are off the charts. What it is: A beauty release from the iconic French brand CHANEL for winter that features rich reds, bold metallics and shocking pinks. 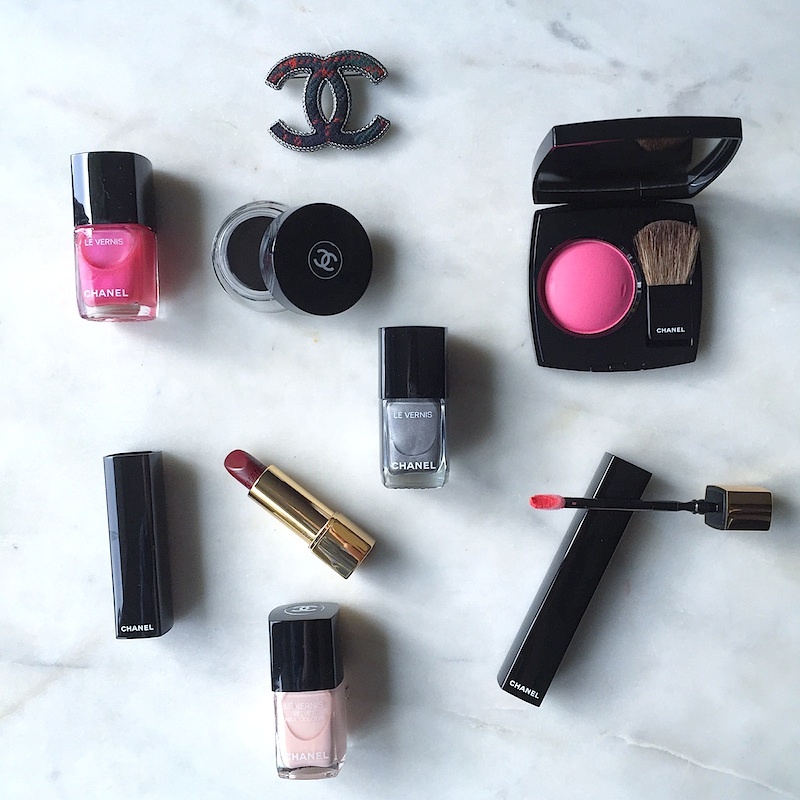 Beauty bonus: As is usual with CHANEL products, the packaging and the formulas are on point. Overall: This collection packs a punch thanks to various hues of pink, orange and red. It's safe to say it's not your average cold-weather collection. We love the lip colours — especially the two Rouge Allure Luminous Intense lipsticks in Ultraberry (a brown-tinged raspberry) and Ultrarose (a super-saturated rose). The formulas feature almond oil and green tea for a hit of lip-smoothing moisture that helps colour last. We were also big fans of the soft pink (Pink Rubber) and silver (Liquid Mirror) Le Vernis Longwear Nail Colours, which we'll gladly welcome into our winter rotation that's currently stuck at barely-there nudes and full-on black polishes. The pot of black eyeliner had us rethinking the idea of "precision lines" thanks to a super-fine baby brush for application. It gets so close to the lash line, it's almost unbelievable! While we did find it took a few practice sweeps to master, once we got it down, the effect was eye-opening. Literally! Would recommend? Yes and no. The collection has a few stars — mainly the Calligraphie de CHANEL Longwear Intense Cream Eyeliner and the Rouge Allure lip colours — but we weren't thrilled with the appearance of the hues in the eye shadow palette (which we didn't get a chance to try). 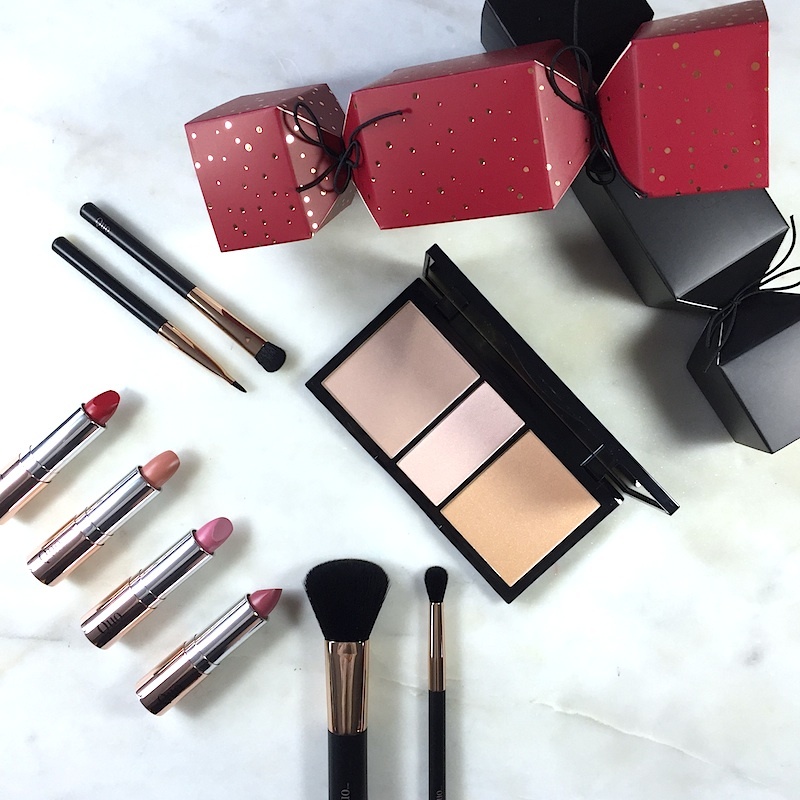 What it is: The Shoppers Drug Mart-exclusive Quo brand delivers beauty gifts at all price points this season. From contour palettes to fun party poppers, it can be a very merry (makeup) Christmas for everyone on your list. 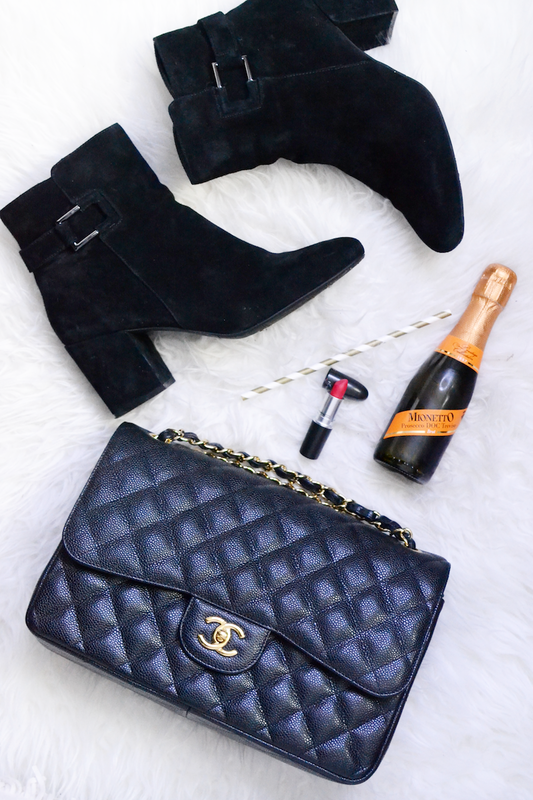 Beauty bonus: The Luxury Lipstick Wardrobe ($30) is our pick of the release. Why? Well, aside from loving the selection of shades (and the affordable price!) we love when a gift set features full-sized products. It feels so much more special! Beauty bummer: These sets may not suffice for a true makeup pro. But they're great for everyone else! Overall: Good value and comprehensive collections of products and tools are the biggest benefits of the Quo Holiday 2016 gift sets. From little stocking stuffer blending sponges (very cute) to full-on giant eye, lip and cheek palettes, there is a gift for everyone — at every price point. The holiday sets also feature nice touches such as full-sized mirrors in palettes, for a touch of added glam. Would recommend? For impressive gifts at an affordable price, absolutely! What it is: Benefit's holiday collections are filled with cult classics and new favourites. Housed in collectable tins, boxes or an advent calendar (love! ), these limited-edition sets are sure to be a hit under the Christmas tree. Beauty bonus: The two gift sets we got — the Girl-a-Rama and Gals Just Wanna Have Fun kits — offered a complete face, except for foundation. Eyes, lips and cheeks are covered! Beauty bummer: The eye shadows and blushes are not removable from the tins, making them a little difficult to grab for on-the-go use. 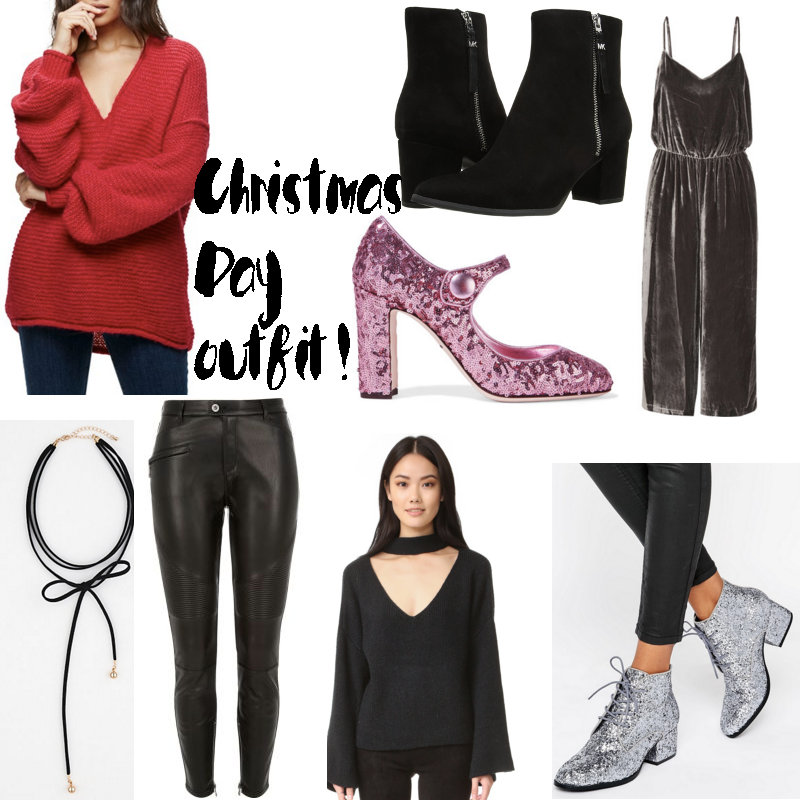 Overall: We love holiday sets! 'Tis the season to pick up staple brands and make new discoveries — while getting a great discount and product variety in one pack. And this season's sets from Benefit are no exception. Our one caveat with these two tins? We personally always pick up sets with full-sized products, so if your shopping list includes a Benefit babe (ehem, like us! ), skip the minis and grab a full-sized product. But if you're buying for a Benefit newbie, these are great introductions to the brand. Would recommend? Yes! They're a perfect gift for a new or continuing Benefit fan — especially thanks to the super cute tins! Price: Girl-a-Rama, $45; Gals Just Wanna Have Fun, $58. Kérastase haircare is having an EPIC holiday contest — and I want YOU to be one of the winners! The free contest will see 10 lucky winners taking home one of the luxury haircare brand's holiday product gift packs, plus a year of complementary in-salon services. Can you even imagine?! To enter, visit the My Holiday Hair website and take a quick haircare quiz. It's really quick to fill out and doesn't cost you a thing to take part, and you'll receive product recommendations at the end based upon your responses. It's kind of a win-win. We all know how costly getting our hair done can get, so having that covered for a year would be ah-mazing! 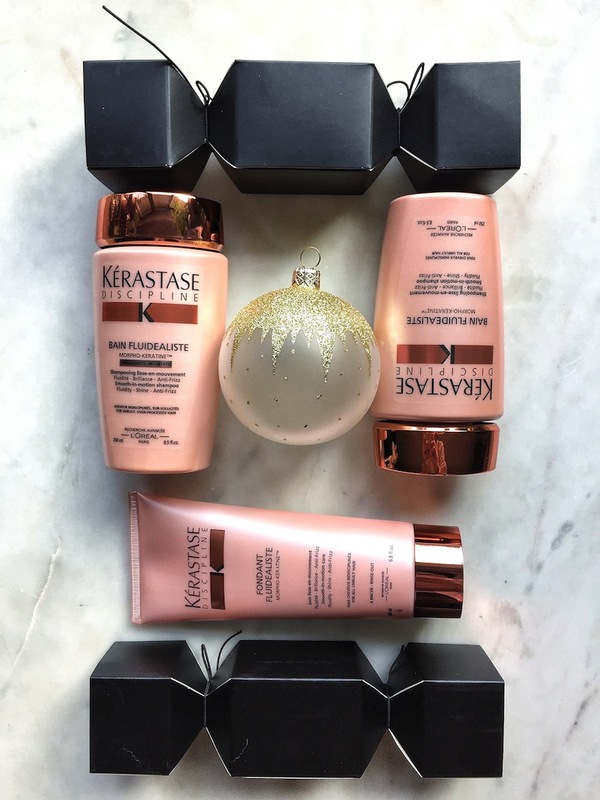 Enter the Kérastase Holiday Hair Contest HERE. Good luck! And don't forget, Kérastase also has great gift boxes on offer this holiday season for all those beauty fans on your shopping list (I know I want one)!